Activities: this centre is run by the Archdiocese for the marginalised children who attend different schools and gather in the evening hours to recieve coaching in the school subjects. Activities: This is a hostel for poor tribal girls. The inmates study at Pushpa Hr. Sec. School. 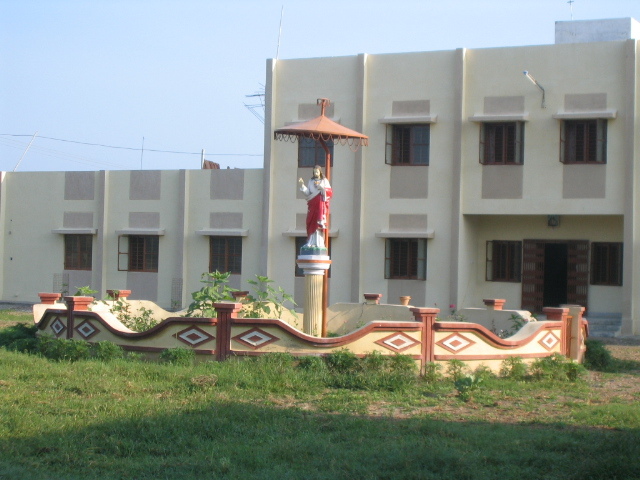 The Sisters of Deenasevanasabha assist in the administration of this hostel. Activities: This is a hostel for poor tribal boys. 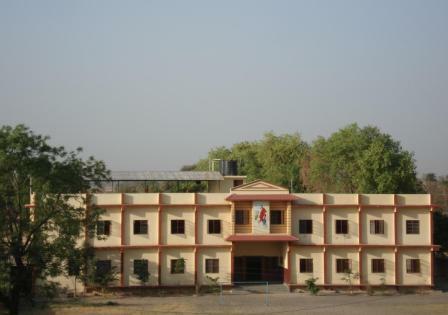 The inmates study at Pushpa H.S. School.